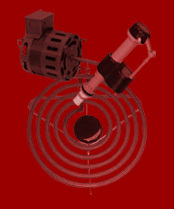 The annual W.D. 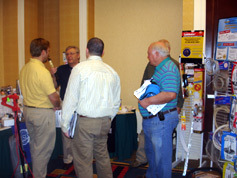 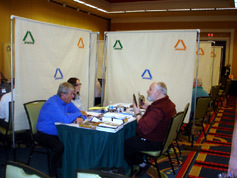 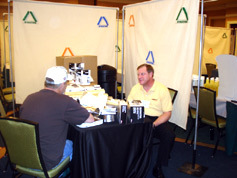 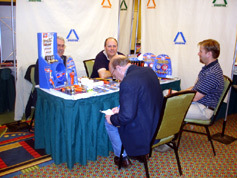 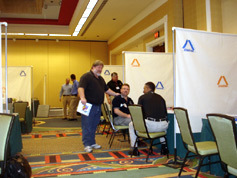 Armstrong meeting and trade show consists of the member wholesale distributor companies and 60 - 70 vendors. 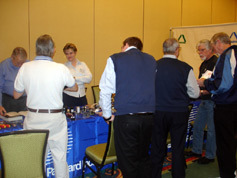 The new version of the armstrong value parts catalog is introduced and discussions about new product lines and selling opportunities take place along with the annual stockholder and board meetings. 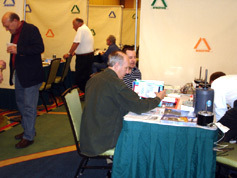 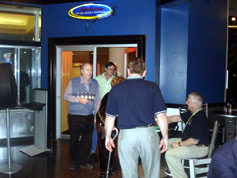 Vendors participate in the two days of trade show and a reception is always held with all the members and vendors coming together for food, drink, fun and the exchange of ideas. 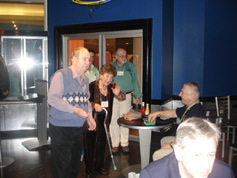 Click on the below links for pictures of the events!